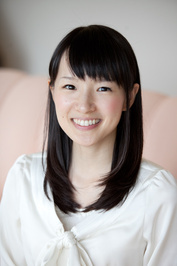 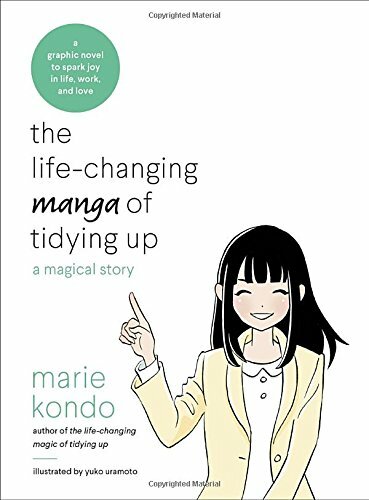 Marie Kondo (è¿‘è—¤ éº»ç†æµ) is a Japanese organizing consultant and author. 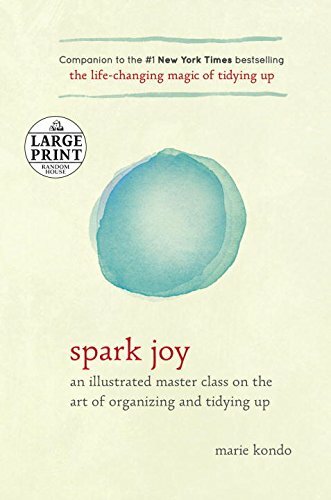 Kondo's method of organizing is known as the KonMari Method, and one of the main principles is keeping only possessions which "spark joy." 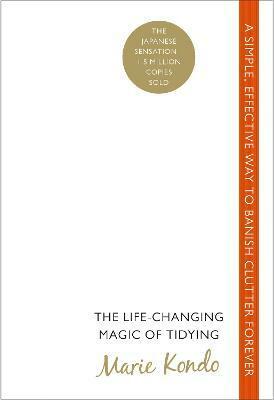 The key to successful tidying is to tackle your home in the correct order, to keep only the things you really love and to do it all at once â€“ and quickly. 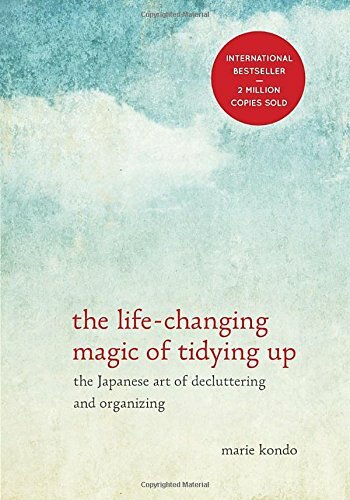 After that for the rest of your life you only need to choose what to keep and what to discard.